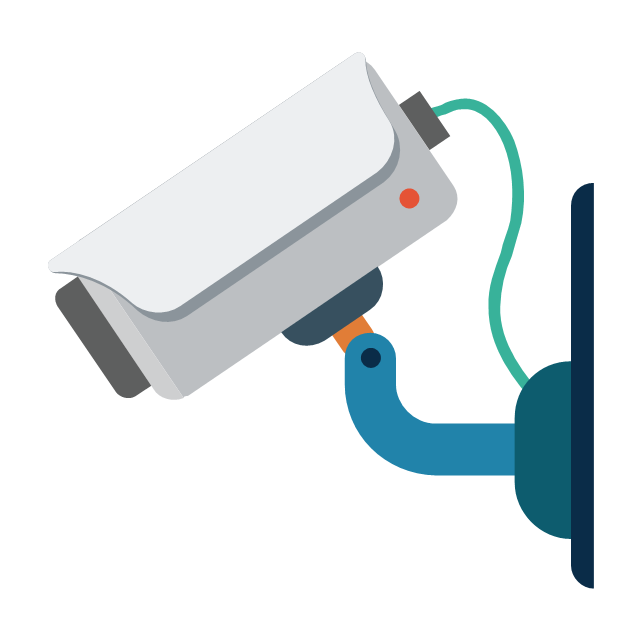 We can mount cameras from any preferred vendor of our client’s choice as we are not restricted in our expertise, thanks to our diverse team of IT engineers. You can trust Mawazin Business Solutions for quality work of camera installation anywhere in Kingdom of Bahrain. We have staff that takes pride in providing the best services than anyone else in the market. We can also add any other feature or accessories as per the demands of our clients because after all it is the security of their assets that we aim to ensure. 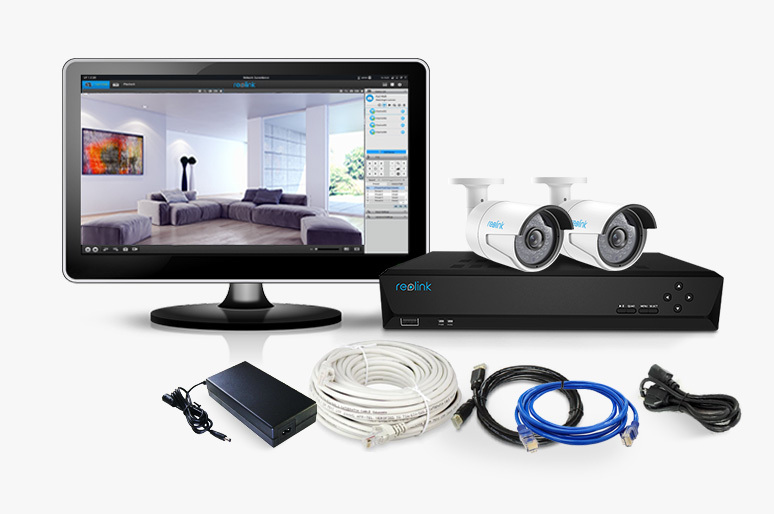 Mawazin Business Solutions IT professionals are qualified enough and carry impressive track record which guarantees that the Security camera installation is going to be top-notch. You are thinking to beef up security at your offices? You want to install CCTV cameras within your office to keep an eye on your employees from an offshore office? You want security cameras installed in your premises to increase safety of your assets and workers? You are in need of a company who has enough experience in the field of security camera installation in Kingdom of Bahrain? Mawazin Business Solutions is the company that you can trust for all such operations as we have both experience and team of professionals to complete all tasks related to security camera installation and maintenance. 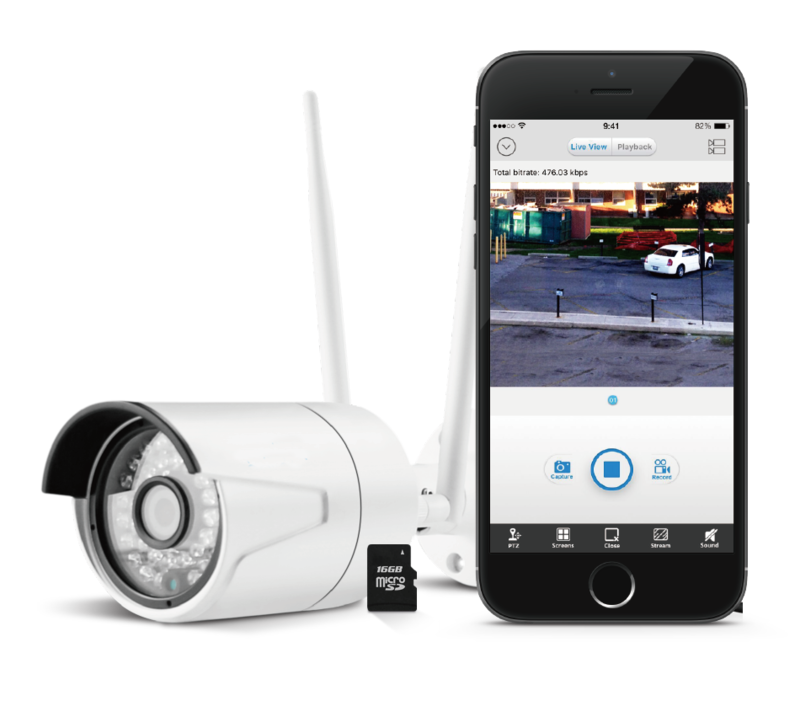 Mawazin Business Solutions is proud of its ability to operate and setup security cameras available from all the major vendors and manufactures.